In business, everything has to be accounted for, and this is especially true in larger organizations where budgets need to be approved and presentations need to be given to executives and shareholders. This is especially true when it comes to marketing spend, and community management could be said to fall into this category. Metrics such as the cost of leads, the sales impact of price changes, and the click-through rate of banner ads are commonly used for strategic development and evaluation in businesses of all sizes, but what about measuring the impact of a community manager? Offline Event Attendance: The amount of people that show up at your in-person events. As we mentioned in our guide to Community Management: Taking It Offline, the community manager’s role isn’t just about electronic communications. 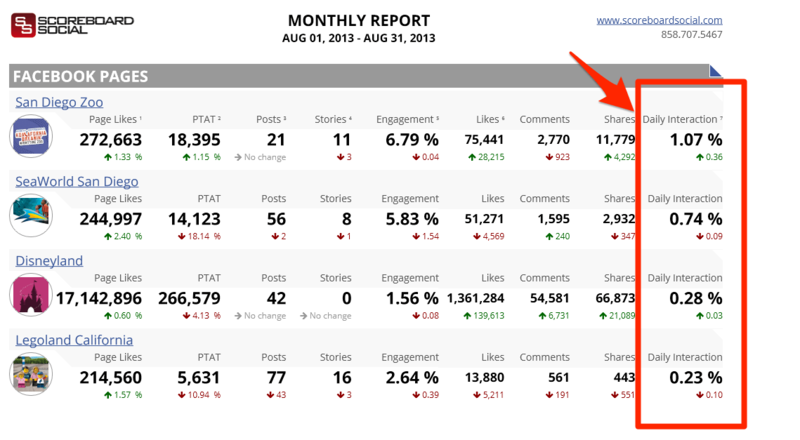 Engagement levels: how many people are sharing your content or talking about your brand? Sentiment: Prospect and customer sentiment around your brand, which can be measured using social media analytics tools. Customer community participation levels: how many registered users do you have, and how many participate in them every month? Advocacy levels: Current customers can be more effective at selling your product and service than any advertisement, and inducing advocacy among customers is one way in which a community manager can boost your business. This can be measured by tracking the number of new advocates and using surveys to provide you with a Net Promoter Score (NPS), which tells you how likely customers are to promote your brand. Once you have these stats in place, you can begin to gauge the impact of the community manager on these areas over time. Because they are the ones who are actively sharing your content and speaking on behalf of your brand on social channels, you will be looking for their activities to coincide with a rise in the number of people following your brand and talking about it online. Perhaps the most obvious stats to observe here are the raw numbers, such as the new ‘likes’ on Facebook, the rise in membership of your online customer community, or the increase in your YouTube subscribers. You should also be keeping a keen eye on the amount of sharing that takes place, in terms of retweets, SlideShare downloads, and video views. As well as comparing these stats regularly against your baseline, you will also want to see how they compare with those of the competition and other players in your market. This data should be put into the ‘Reach’ and ‘Engagement’ sections of your dashboard. Aside from promoting your brand online, the other main responsibility of a community manager is to boost customer satisfaction and renewal rates. As the online voice of the company or brand, the community manager is there to make customers feel that their voice is being heard and respected. While it is difficult to measure this using raw data, the impact can be gauged using online surveys of your customers to determine an NPS score. With the community manager responding to customer concerns, these stats should be improving steadily from the baseline as time progresses. Renewal rates are the other key metric to measure here. This can be done by looking at the membership of your internal and external online communities, tracking the renewal rates for the customers that are active on these forums, and for those that are absent. This should give you a clearer picture of whether the people speaking on your LinkedIn groups, customer forums, and social channels are more or less likely to renew – a crucial gauge of the effectiveness of your community manager and the strategies employed by them. I am a writer based in London, specialising in finance, trading, investment, and forex. Aside from the articles and content I write for IntelligentHQ, I also write for euroinvestor.com, and I have also written educational trading and investment guides for various websites including tradingquarter.com. Before specialising in finance, I worked as a writer for various digital marketing firms, specialising in online SEO-friendly content. I grew up in Aberdeen, Scotland, and I have an MA in English Literature from the University of Glasgow and I am a lead musician in a band. You can find me on twitter @pmilne100.